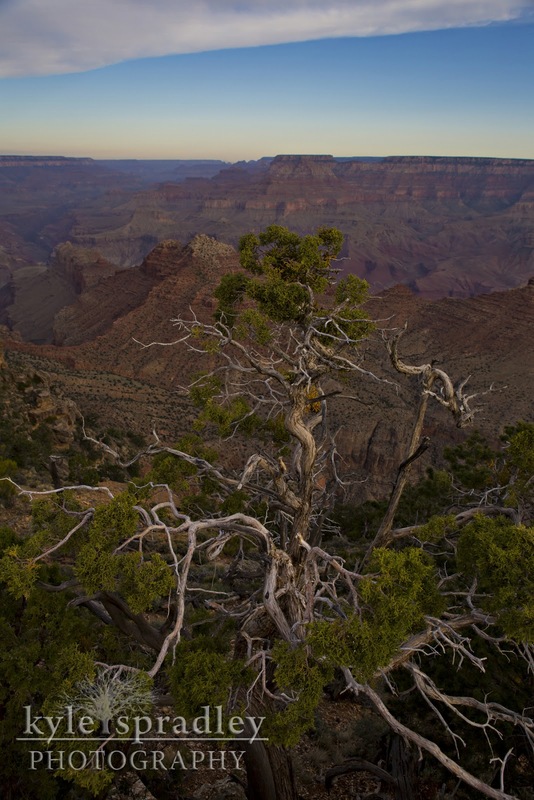 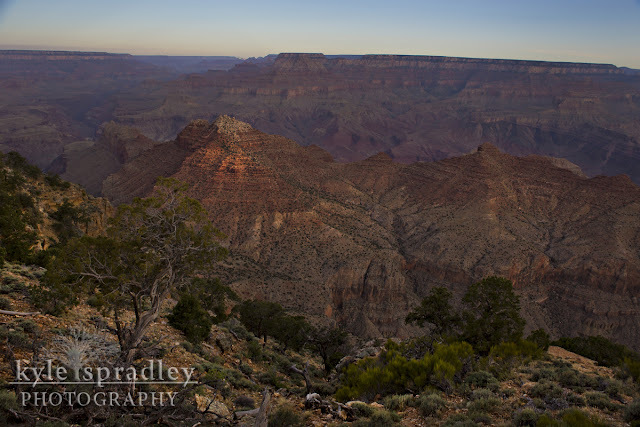 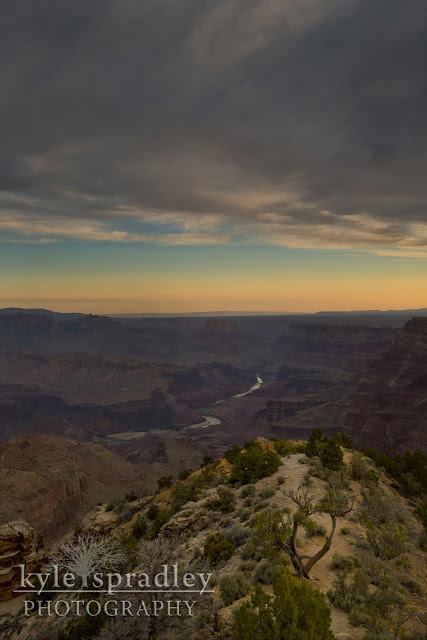 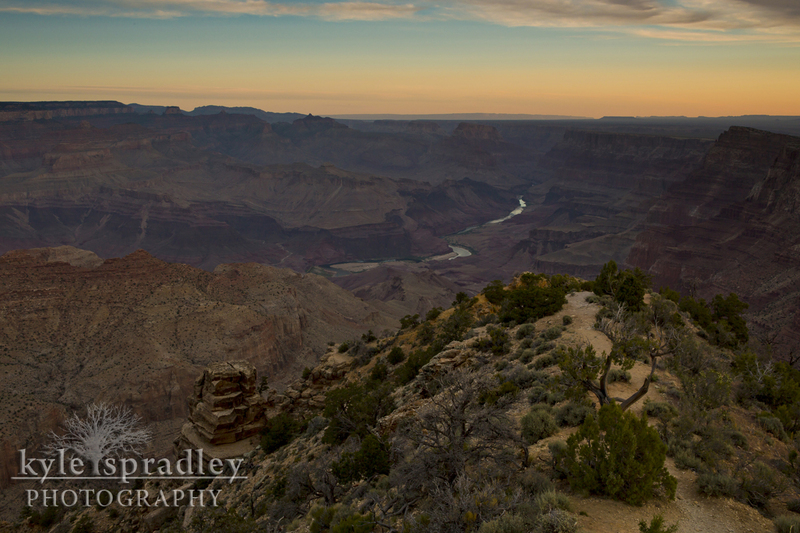 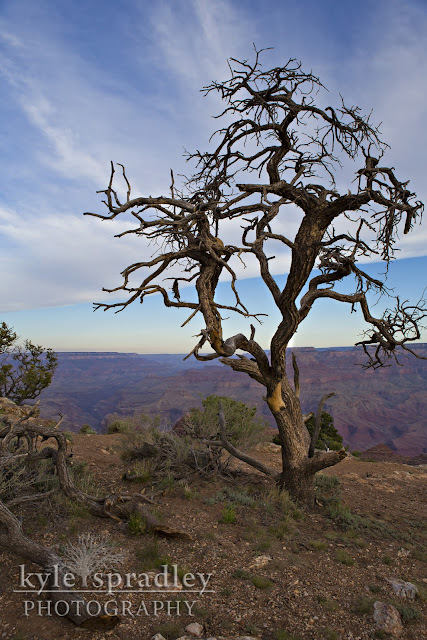 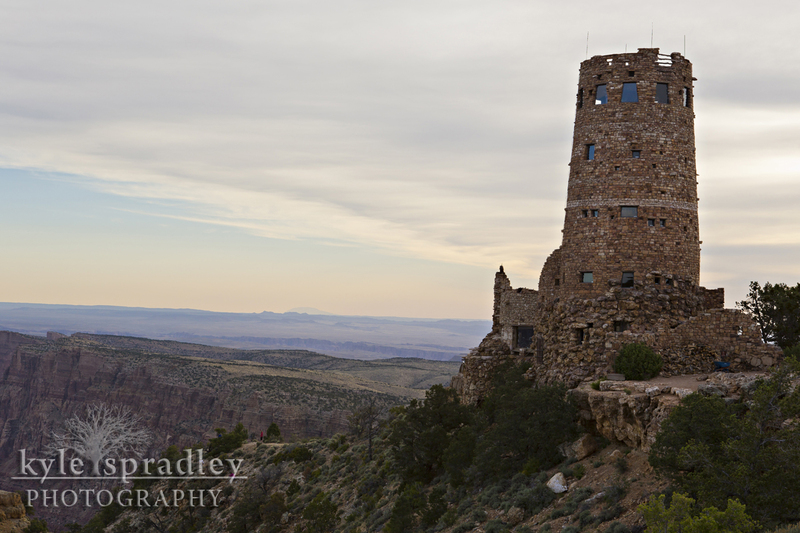 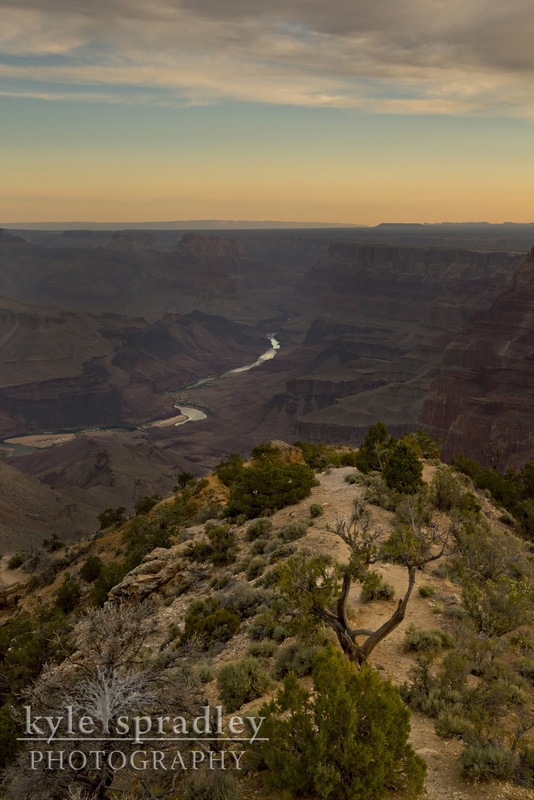 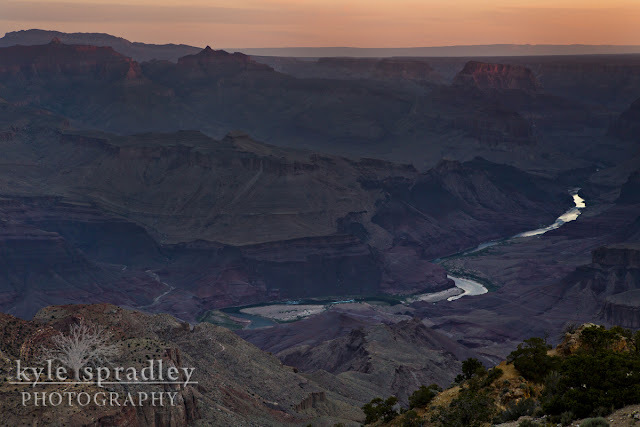 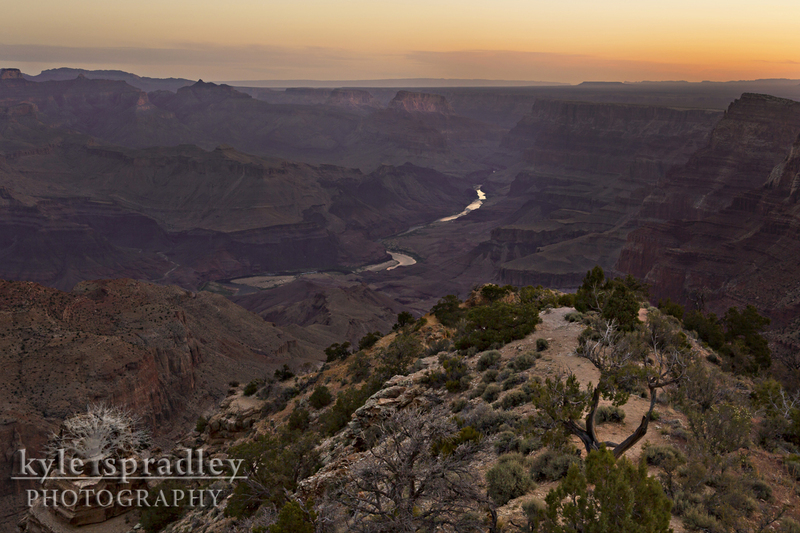 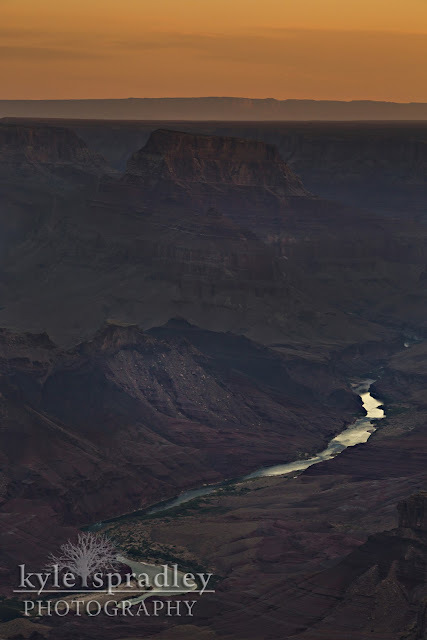 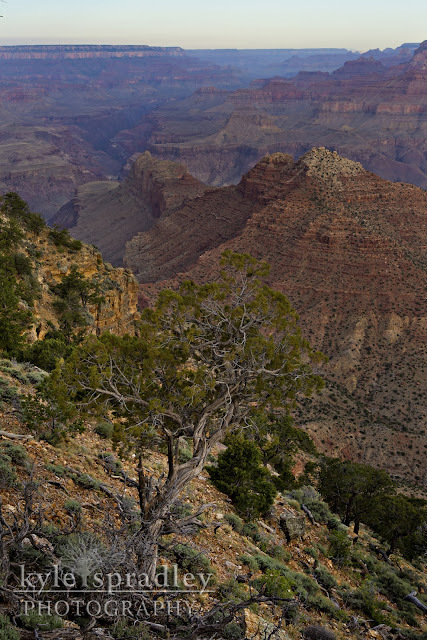 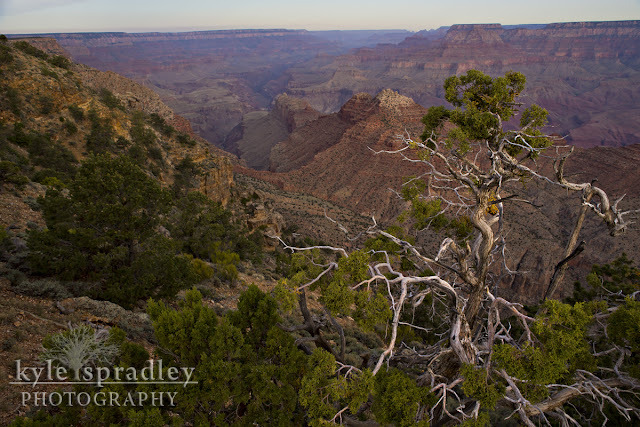 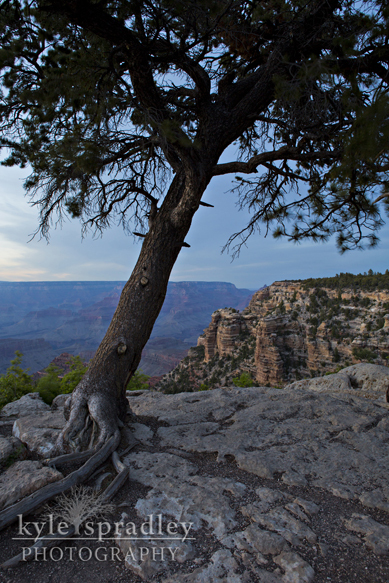 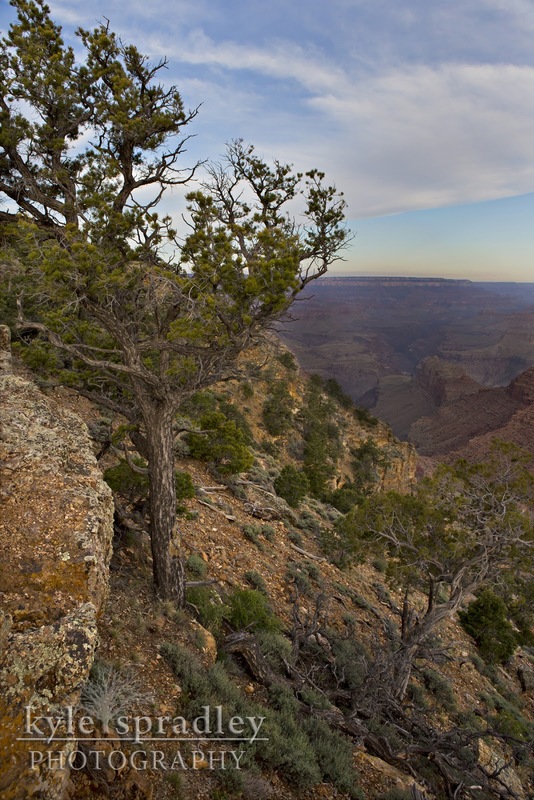 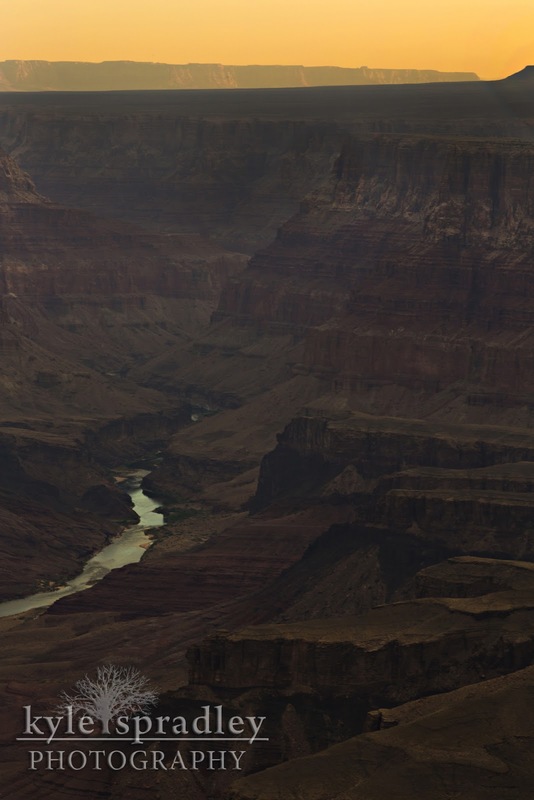 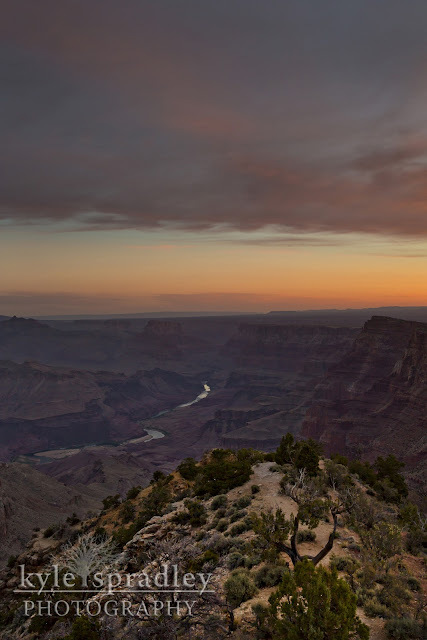 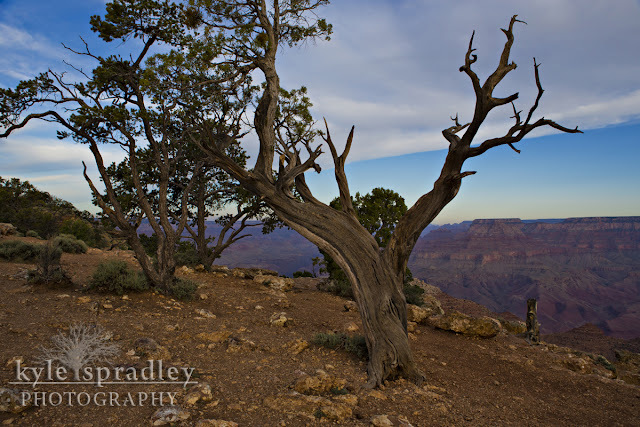 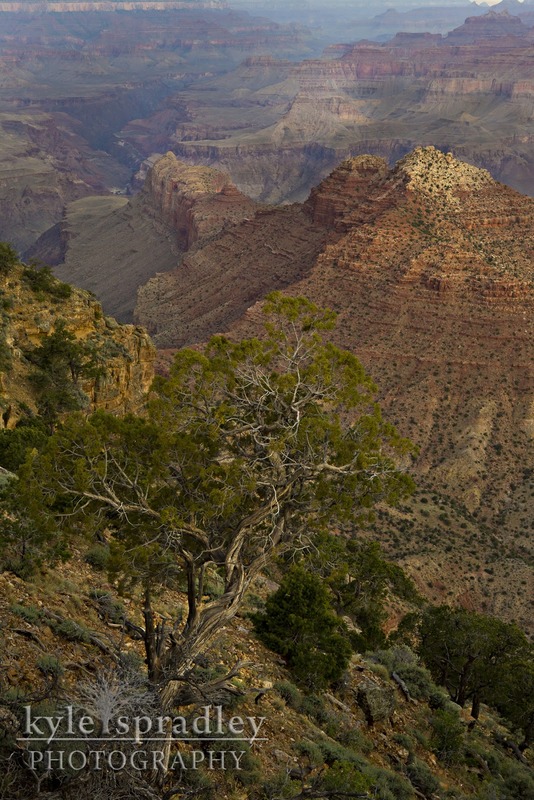 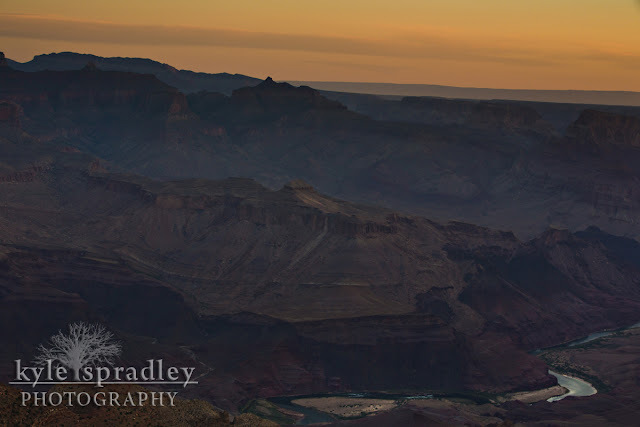 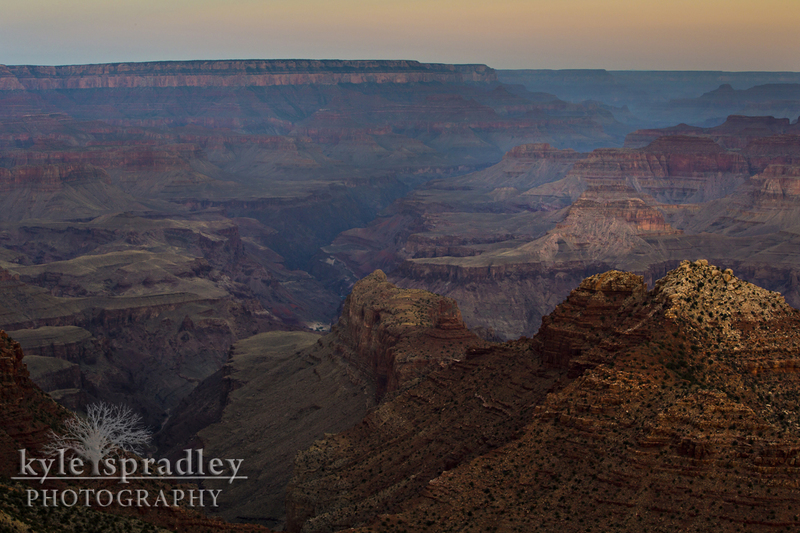 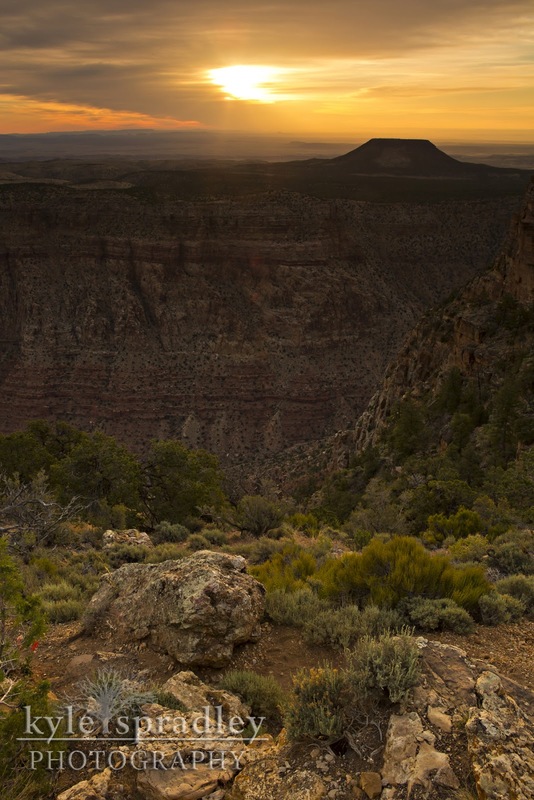 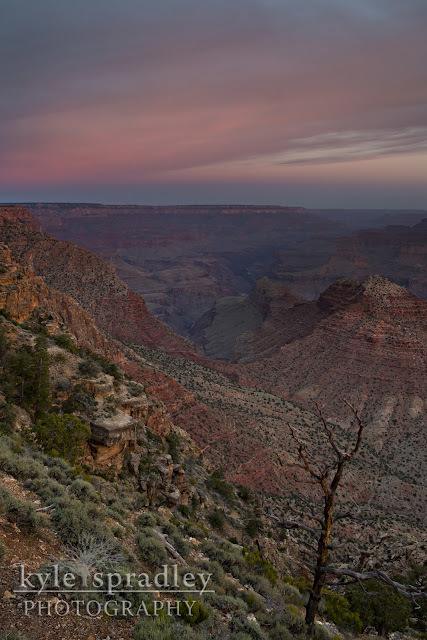 While shooting at the Grand Canyon National Park last month, I stopped and shot from dozens of viewpoints. 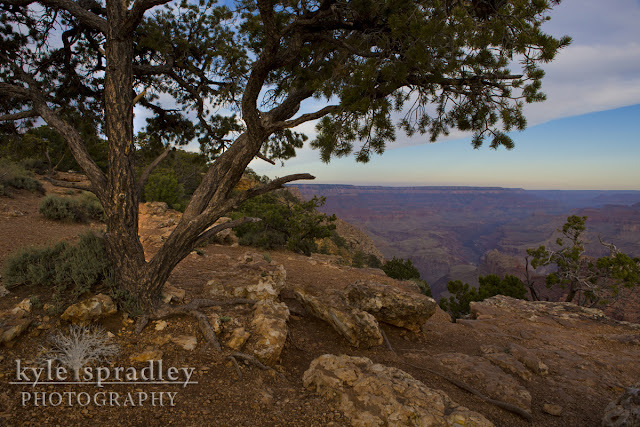 This spot was after the sun set from an unnamed spot along East Rim Drive. 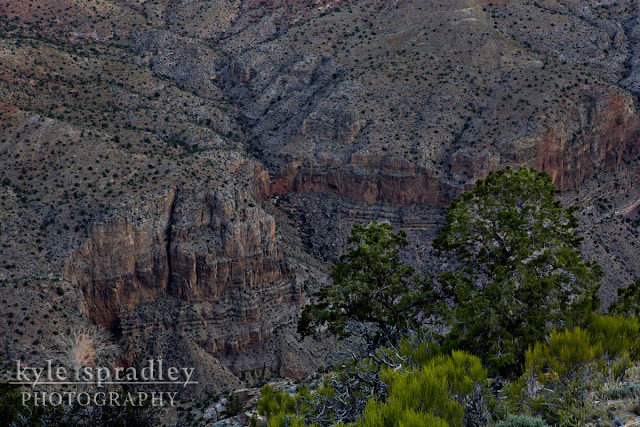 This spot was right off the road and the trees caught my eye. 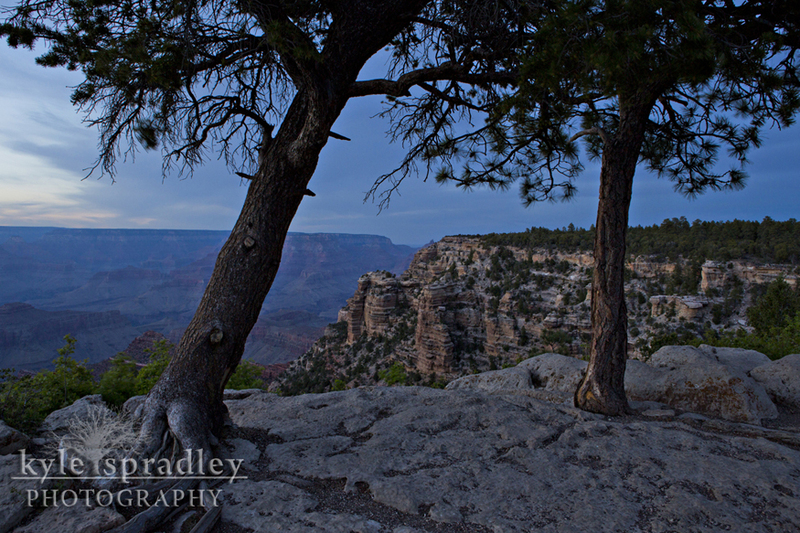 Set the camera on a tripod and did some long exposures to get some light into the canyon and on the trees. At the end of May, I traveled to the Grand Canyon in northern Arizona. 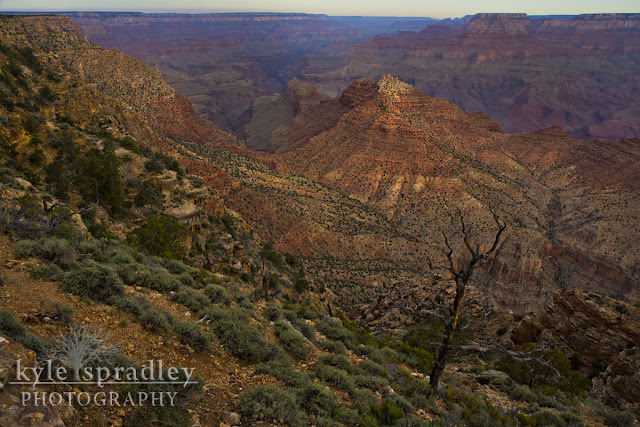 This was my first time to the park and all I have to say is, "Wow!" 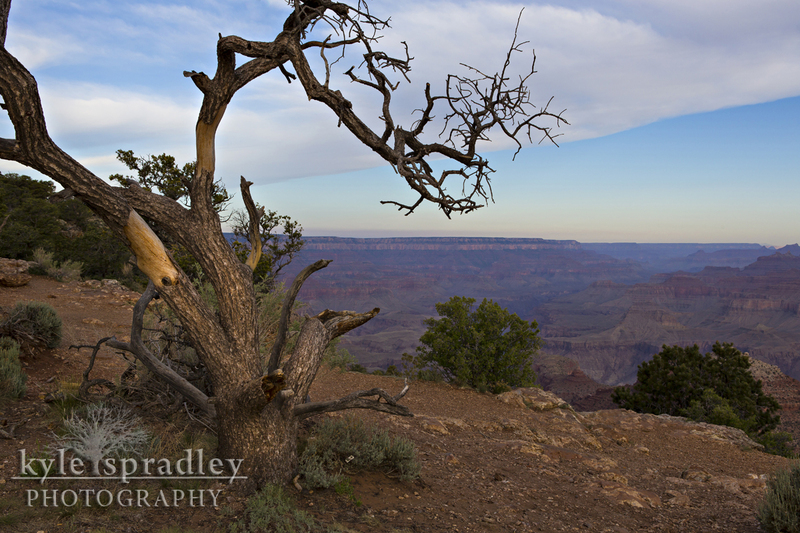 Had great weather, good light and a fairly small amount of visitors surrounding me while at the park. Every angle you view the canyon provides a different perspective. 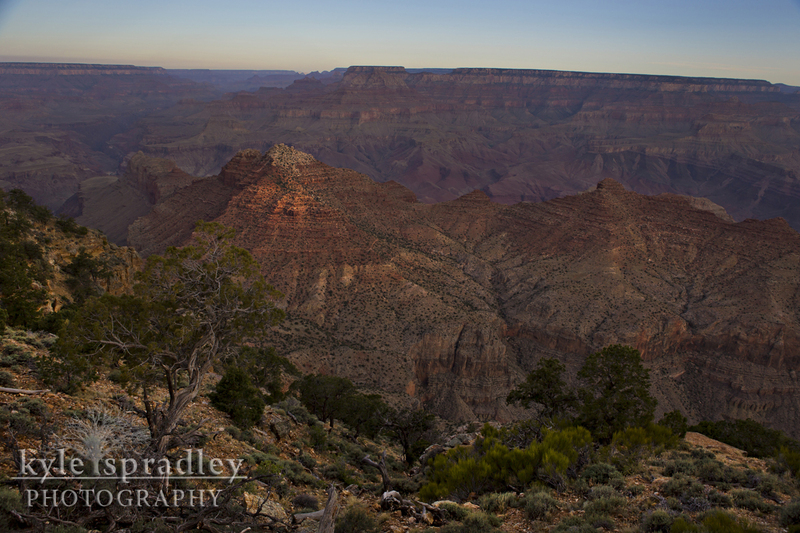 It was great to get up early and stay out late to capture the changing light in the canyon. 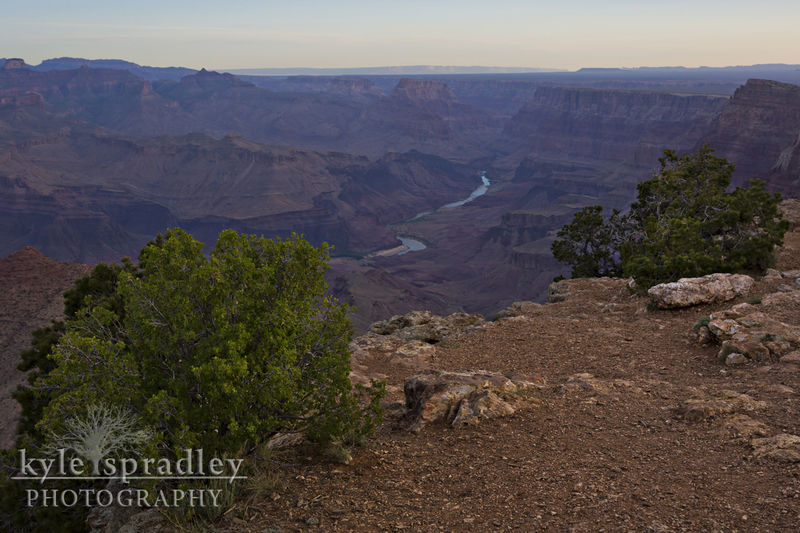 The first morning that I shot was at Desert View. 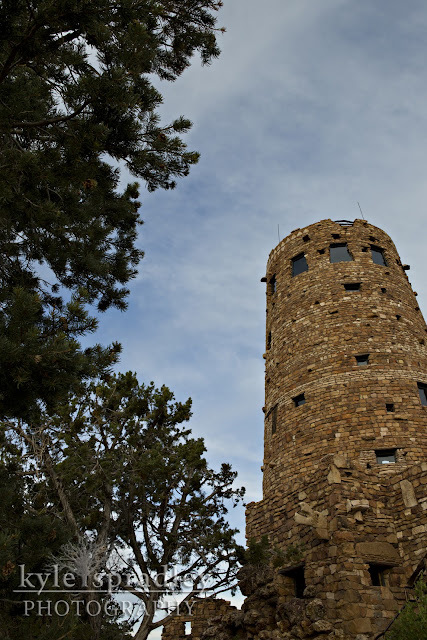 This lookout point is one of the furthest east points in the national park and is highlighted by a lookout tower — which was constructed in the 1920s.